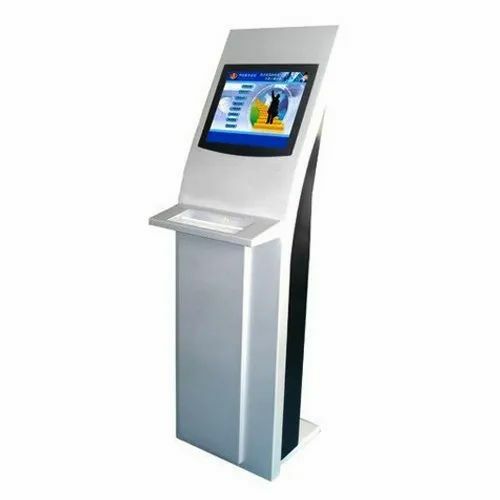 We “Phoenix Microsystems” is a Proprietorship Firm, known as the most reputed Manufacturer of the best quality Kiosk Systems, Vending Machine, Cash Deposit Machine, Iris Scanning ATM, etc. We are renowned as an eminent Manufacturer of the best quality Kiosk Systems, Vending Machine, Cash Deposit Machine, Iris Scanning ATM, etc. We also provide E-Governance Solutions to our clients.